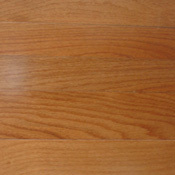 Owen Carpet is constantly shopping for cheap discount values in Hardwood Flooring. 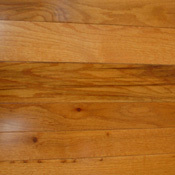 Our hardwood deals provide discriptions of our in stock warehouse Wood Flooring inventory. 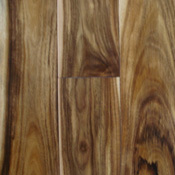 We have many selections of wood flooring available. 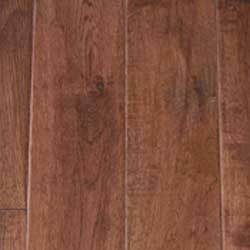 Whether you are looking for rustic handscraped wood plank, handcrafted oak, handscraped ash, engineered plank, or anything in between - Owen Carpet can offer you quality wood flooring at cheap discount hardwood prices to suit your needs. 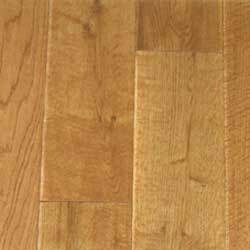 We have many in stock deals from major hardwood manufacturers such as Bruce, Hartco, Somerset, Robbins, Columbia, Pinnacle, Mannington, Shaw, Mohawk, Anderson, BR-111, Kahrs, Tarkett, and many more. Note: Colors may vary slightly from actual product. Please refer to actual samples when making final color selection. 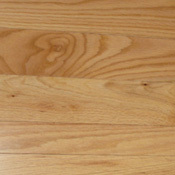 Ridgeland Plank is 5-ply engineered hardwood flooring with a Life-Time structure warranty. 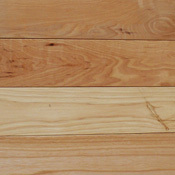 Ridgeland Plank comes with micro-beveled ends and edges to give your home a seamless look with any of the five colors it is available in. 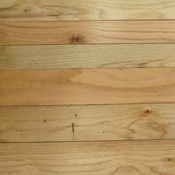 This hardwood plank can be glued or stapled down to suit your installation needs. 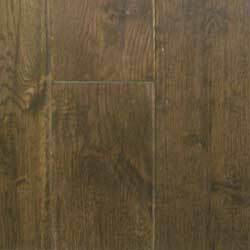 Black Mountain is a solid oak hardwood flooring product and is available in 2 different widths. All Black Mountain products are made to last under any residential traffic. Black Mountain shows all of the "character" of the wood, so this collection is a cabin lovers dream. 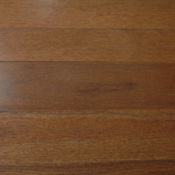 West Haven is a hardwood flooring collection that can be installed in any home. All West Haven products area backed by a 25-year finish warranty and a lifetime structural warranty, so you don't have to worry about problems in the future. 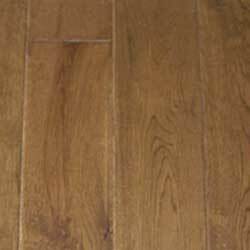 Hickory Natural is a great hickory flooring that will look perfect in any home. This flooring is made to last in any residential area. 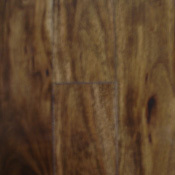 Heritage Asian Walnut is a first quality, aluminum oxide finished collection and comes with great warranties. 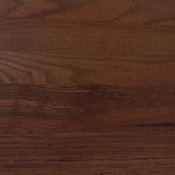 Highland is a 1st Quality handscraped solid oak flooring available in four vibrant colors to complement your home. Treated with seven coats of UV Stable Urethane Aluminum Oxide, Highland plank will stand up well against the stress and traffic of a busy home.